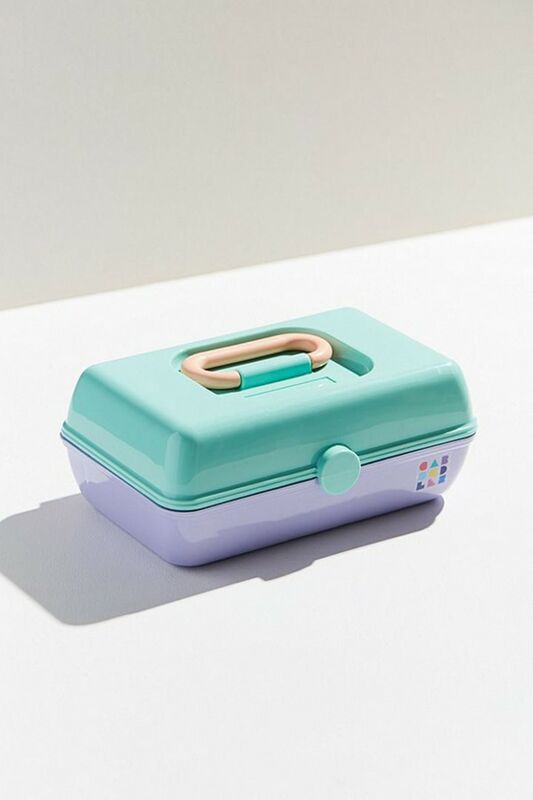 Urban Outfitters is selling Caboodles now, just like the '90s! Ah, Caboodles. Where else would you keep your colorful scrunchies, butterfly clips and chokers? 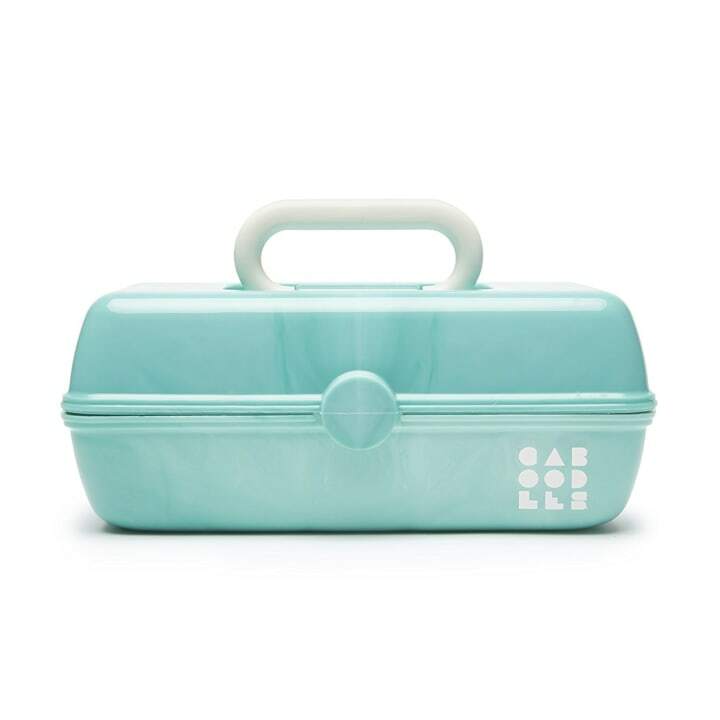 There are few things more ‘90s than those plastic makeup cases with extendable compartments and built-in mirrors — and now they’re back, in all their tri-toned, pastel glory. To celebrate its 30th anniversary, Caboodles designed a special line of its vintage cosmetics cases that are available at Urban Outfitters. The only thing that would induce more ‘90s nostalgia would be an ad for Limited Too (Jessica Biel and Jessica Alba know a thing or two about that). 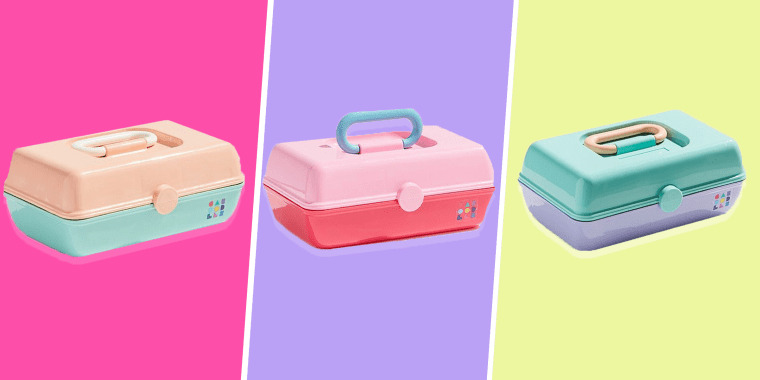 The new Caboodles come in three retro color combinations, and they all have plenty of space for storing makeup and accessories. Believe it or not, Vanna White inspired the invention of these beloved cosmetics cases. In 1986, she was spotted using a fishing tackle box to store her extensive makeup collection, which sparked an idea. 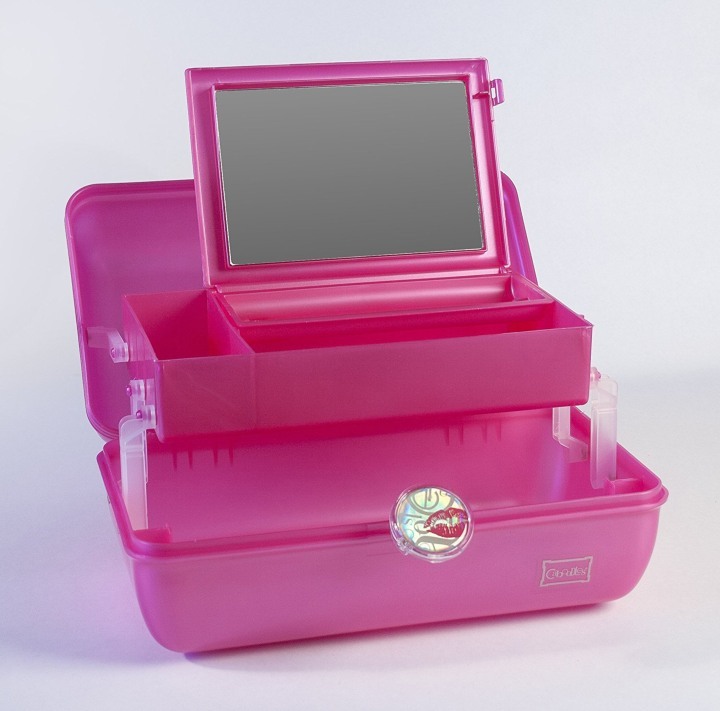 Someone so glamorous needed a makeup holder to match, so the company that designed the tackle box, Plano, invented the much prettier — but just as functional — Caboodles. Are scrunchies the best '90s trend revival yet? Before long, they were a phenomenon. Hey, ‘90s kids needed somewhere to store their scrunchies, body glitter and Lip Smackers! Here's an amazing throwback to where it all began. This 1988 video was the first TV ad for Caboodles, according to the company's YouTube page. 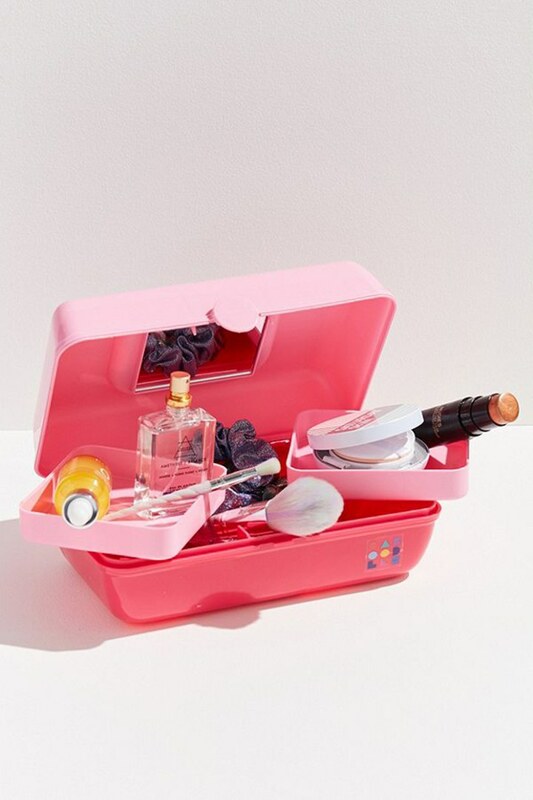 Caboodles is best known for its portable, plastic makeup boxes, but the company has expanded into other kinds of beauty storage and organization since the late ‘80s. This two-tiered tray, for example, looks pretty handy for a dresser or vanity. 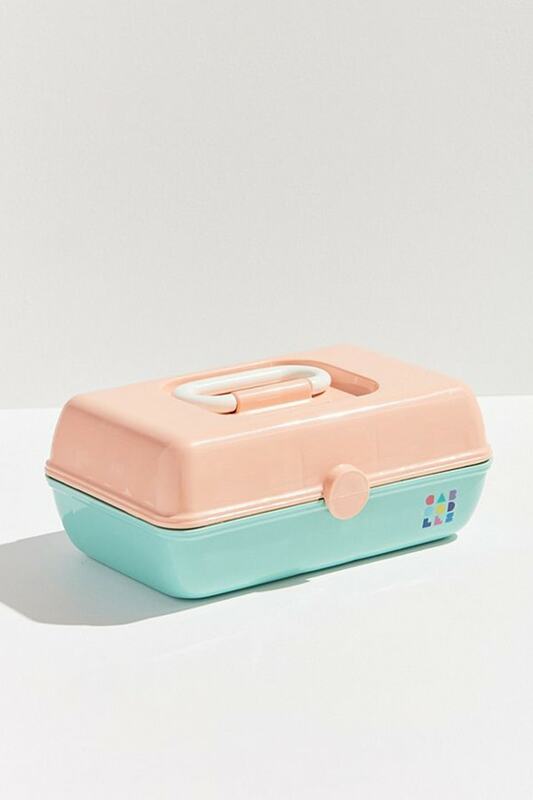 We also found a few other retro-looking Caboodles on Amazon, including ones in marbled seafoam green and peach. 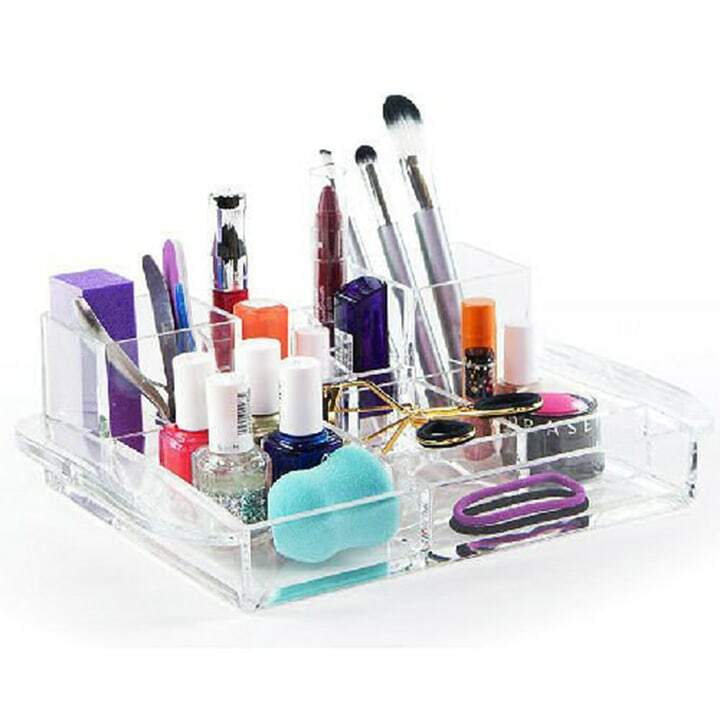 This miniature version of the classic case, measuring about 9-inches long, has two swivel trays, a mirror and storage at the bottom for items like brushes and large palettes. This peach case weighs in at about a pound, making it perfect for travel. This 13-inch-long classic case has an auto-open top tray and a large mirror that props up against the lid. All that's missing is some Lisa Frank stickers!